Organized and presented by the City of North Charleston Cultural Arts Department, and curated by Torreah “Cookie” Washington, this unique opportunity offers African American fiber artists a showcase to exhibit their original and innovative designs around a changing theme each year. 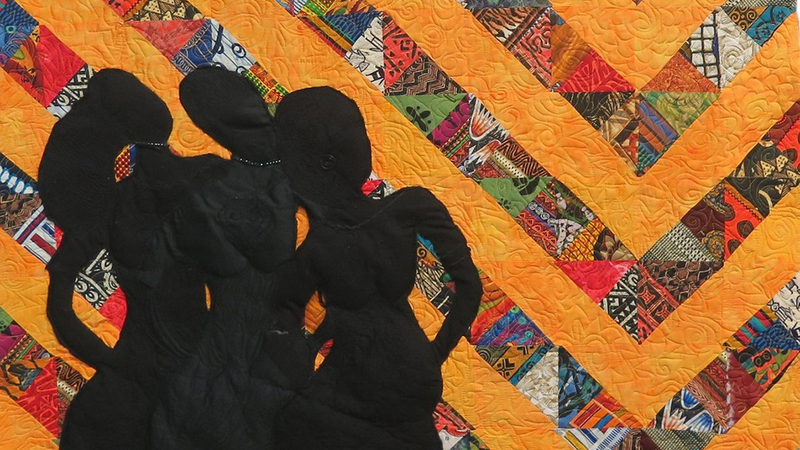 The South Carolina State Museum's fiber art exhibit will be at the Hartsville Museum in January, 2019. Exhibiting artists include Yvonne F. Anderson, Carolyn Brackat, Shirley Cox, Joyce Daniels, Ife Felix, Arianne King Comer, Catherine Lamkin, Kimberly Love-Radcliff, Aisha Lumumba, Torreah “Cookie” Washington, among others.